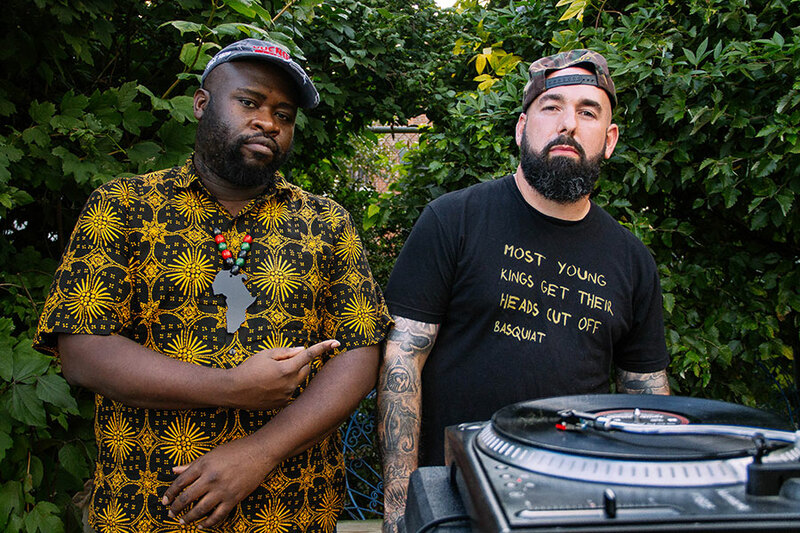 Serious Rap Sh*t is a weekly podcast where life long friends John Morrison and Josh Leidy use Hip Hop culture as a launching point to discuss everything from from news and views to race, gender, sexuality, and politics. Funny, irreverent and raw, Serious Rap Sh*t gives listeners an authentic perspective on hip hop culture and beyond from those that live it. This week we talk 76ers, Anderson Paak’s Ventura and the insufferable malaise of modern existence. This week we talk about cheating death, eating healthy and convincing our moms to use Uber. This week we talk health and wellness, Jay-Z’s The Blueprint and why Jay Electronica never has to release an album. John & Josh are back with another episode! This week we talk intraracial diss records and give you survival keys of life. This week we talk Racism and masculinity, new music from Ohbliv and Fly Anakin and share toothache stories. The first new Episode of 2019!!! We catch up, talk Meek Mill’s campaign for criminal justice reform and more. This week we talk Philly Hip Hop Awards, politics and new music from our guy Wino Willy.